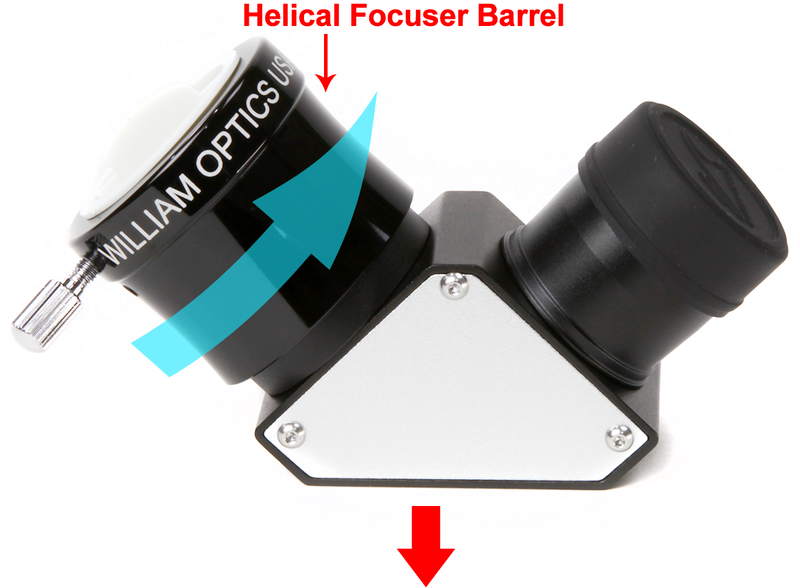 All New 90 degree high quality Erecting prism With helical Focuser barrel. Another beautiful product exclusively from WO. This 1.25" 90 deg. 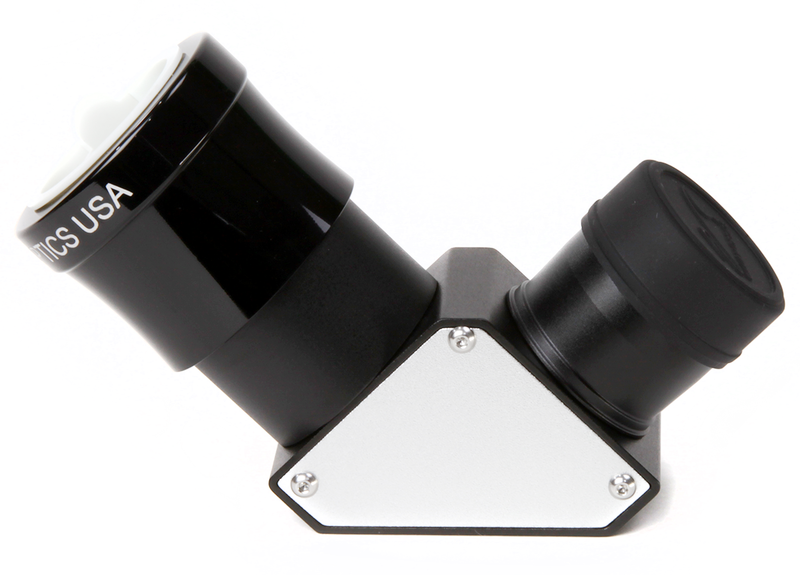 erecting prism will very happy to be used with that nice premium refractor of yours! Perfect for daytime observations too. No further description is needed: just check it out! • Image erecting BAK4 prism with anti-reflection coating. • High accuracy and high light reflection prism. • Helical focusing on the top barrel for fine adjustment. • Internally matte blackened and threaded for no internal stray light reflection. • Threaded for 1.25" filters. • Entirely aluminum, black anodized.